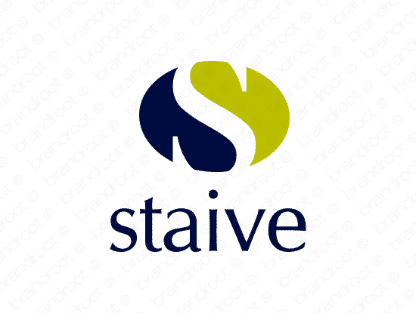 Brand staive is for sale on Brandroot.com! Derived from stave, this moniker implies a sense of courage in the face of adversity. Perfect for companies that dont let anything stand in the way of their vision. You will have full ownership and rights to Staive.com. One of our professional Brandroot representatives will contact you and walk you through the entire transfer process.